We are a successful small business with 23 years’ experience with the installation of electrical and communication conduit and cabling for the construction industry and energy companies. We were the first in the field to offer a complete service including handling all permits required for pole to pit work. Over the years demand for unique requirements has increased and our expertise and experience has allowed the business to respond by enhancing our abilities. We work with clients to find the best solution of how to approach the required works in a safe and cost effective way. 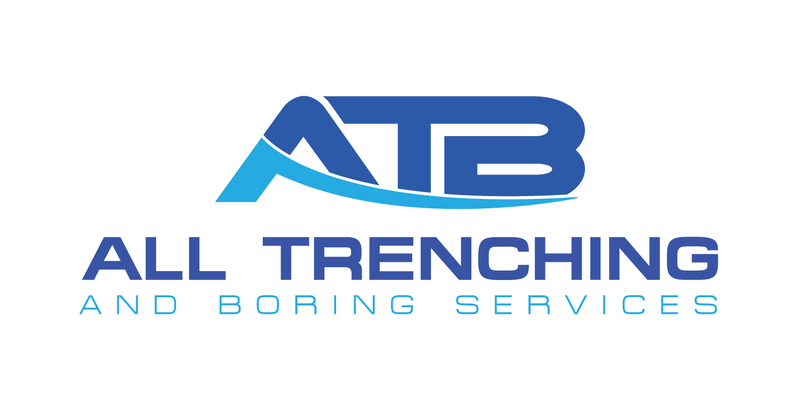 All Trenching & Boring Services has various required industry accreditations and is VEDN industry accreditation approved for both civil works, cable hauling, auditing and detailing. Our aim is to complete your project promptly, efficiently, cost effectively and safely. The safety of our staff, your workers and the general public is always our primary concern along with protection of the environment and any existing underground services. We maintain a policy of high quality work and Safety. Staff training is our highest priority. 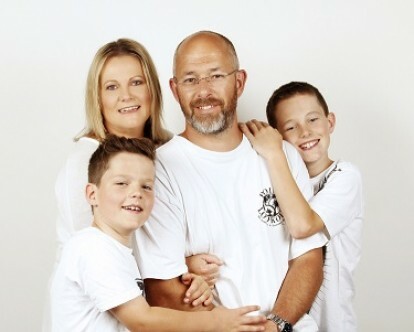 Our experience of working in a close knit team environment helped in developing the successful and efficient business that All Trenching and Boring Services Pty Ltd is today. If you want to find out more about ATB Services contact us. We are happy to take a look at your project and can make recommendations.